Multi-award-winning author Susan May Warren offers us a fun and exciting look at how she built her current series, the action-packed Montana Rescue series. Storm Front, book 5 in the soon-to-be 6-book series, released on May 1, 2018, and we talked about those characters, subplots, settings, and more. 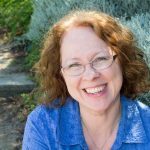 Susie May is a hybrid author, both traditionally published and indie published, so she gives us tips about how she juggles her writing commitments. She uses “writing blocks” to organize her time, and sets up smaller deadlines for herself – finish first draft by this time, edits by this time, etc. She’s more of a “plotser” (part plotter, part pantser), and she uses a system called Story Equation to build her story. Then she speaks out the whole story to herself in a tape recorder so she can see if there are any holes or problems. Despite this pre-planning, she prefers to write a fast, messy first draft that is completely uncensored. When the first draft is done, then she rewrites and polishes to create the best story for her audience. We also discussed the “why” for writing – and how Susie May finds something different in each book that makes her want to write this story. This is a great discussion, and I hope you get inspired by listening to her. In a few weeks, Susie May will be back to talk to us about the writing craft in more detail. 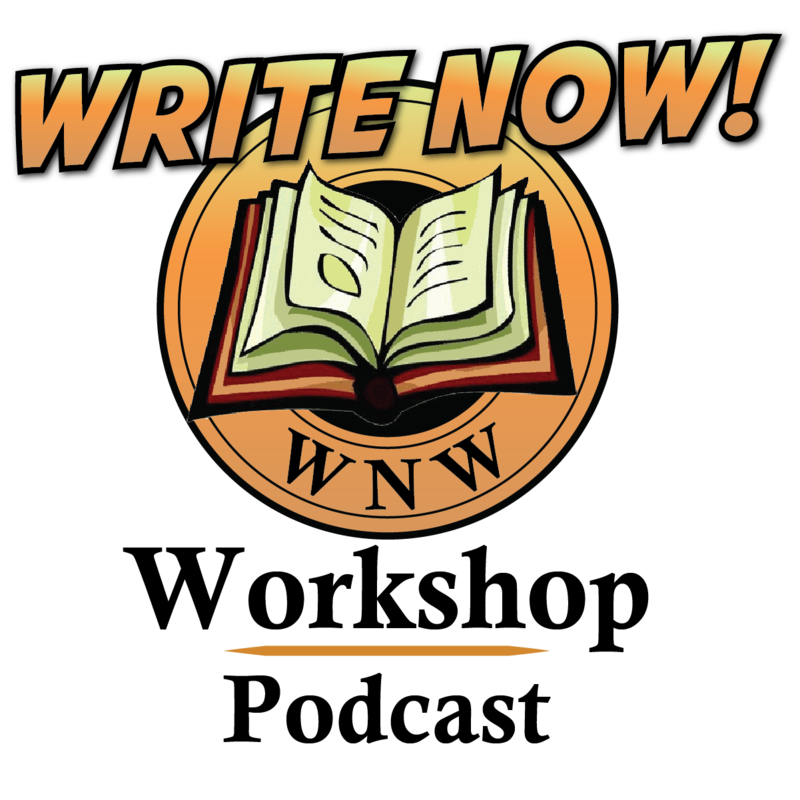 Check out Learn How to Write a Novel and Novel Academy to see what we’ll be talking about, and be ready to hear about a writing camp she runs – registration will have just opened for the October camp. Meanwhile, she’s giving us all a look at her 2018 planner for writers by giving us a free download of the June pages.